From posters to scratch cards. From magazines to flyers and from display stands to pull up banners. 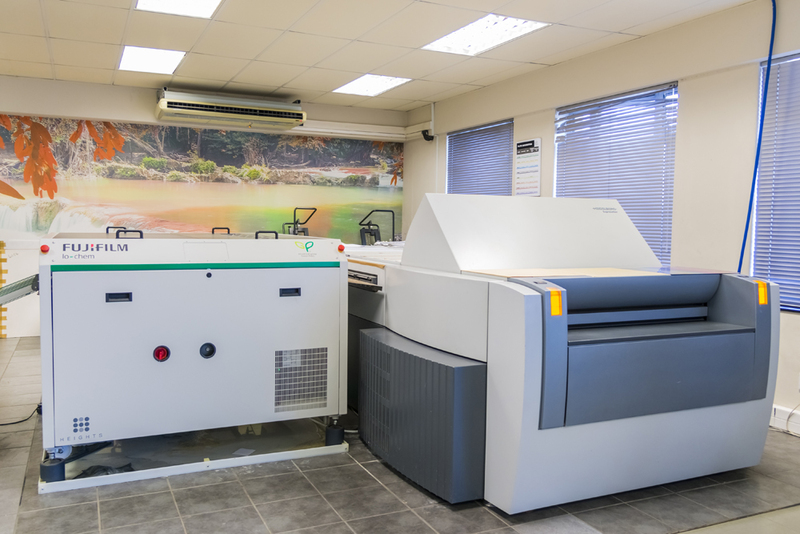 For Variable Data Printing as well as short-run digital printing, clients have access to both large format as well as small digital printing. We at Colourtone Aries can satisfy both forms of packaging that you require namely sales packaging and transport packaging. Colourtone Aries develops and produces sales packaging made from corrugated board, solid board and supplementary materials. The choice of stock defines aesthetics, but just as important are factors such as recycling, re-usage, structural integrity, storage and closure. The entire process from printing through to the completed product happens at our production facilities. Outside packaging; communicative transport protection; shippers (RSC) – we produce them all to complement your sales packaging.